A squad-based survival strategy game with procedurally generated levels set in post-apocalyptic North America. Every random level is full of close calls and hard choices, even though the interface is approachable and easy to learn. Manage allies, fuel supplies, medkits and weapons by making the right choices on the procedural roadmaps. A road trip straight into the heart of the cataclysmic event that changed the Earth forever. It has a fantastic atmosphere and it's pretty unforgiving, exactly the kind of challenge needed in such a game although I do think some will find it a bit too difficult. You can see a preview I did here late last year. You can follow it on Steam or get an early build from itch.io. Absolutely one to keep an eye on. Yay Finji, some great games with Linux support! 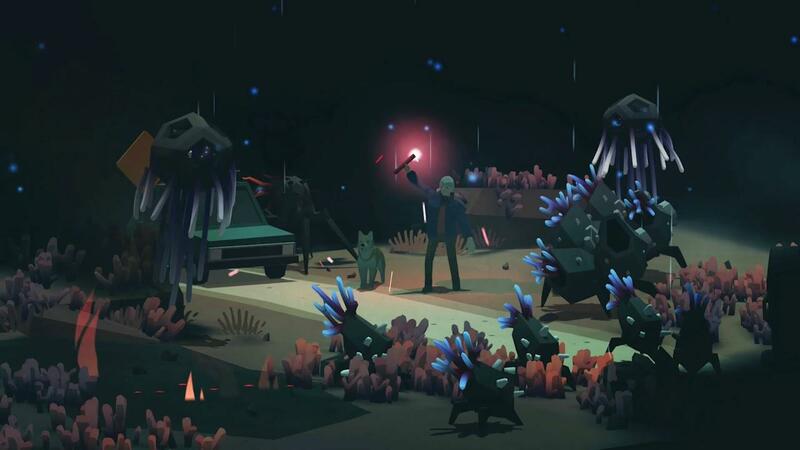 This game reminds me of Death Road to Canada and makes me wonder if they were inspired by it, and maybe XCOM or something? Nice!I played the early beta (I think announced here) and really enjoyed it. The UI felt a little too lonely and sparse at the beginning (possibly intentional), but the UI seems to have been augmented nicely now. I'll have to give it a fresh play when it's ready!